Last updated 9/18/2012 by David Giblin. Publication: Novon 16: 443-448. Figure 1. Notes: Recently described hybrid from low elevations in western Oregon and Washington; often mistaken for the parents or for I. noli-tangere. » Ornduff, R. 1967. Hybridization and regional variation in Pacific Northwestern Impatiens (Balsaminaceae). Brittonia 19: 122-128. » Zika, P. F. 2006a. 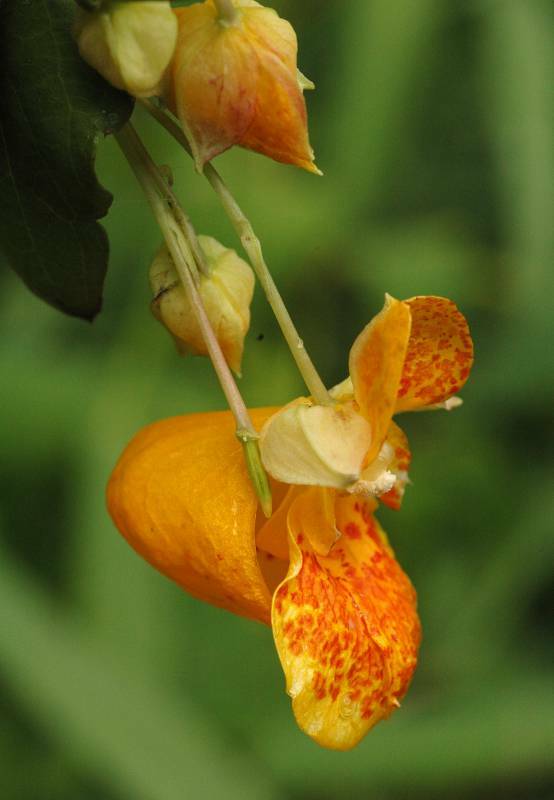 Impatiens ×pacifica (Balsaminaceae), a new hybrid jewelweed from the Pacific Northwest coast of North America. Novon 16: 443-448.